The topic of how often to eat is a frequently asked question in our Calgary dietitian nutrition counselling practice. Just about everyone has an opinion on how many meals and snacks you “should” eat and how to keep your metabolism high to prevent future weight gain. 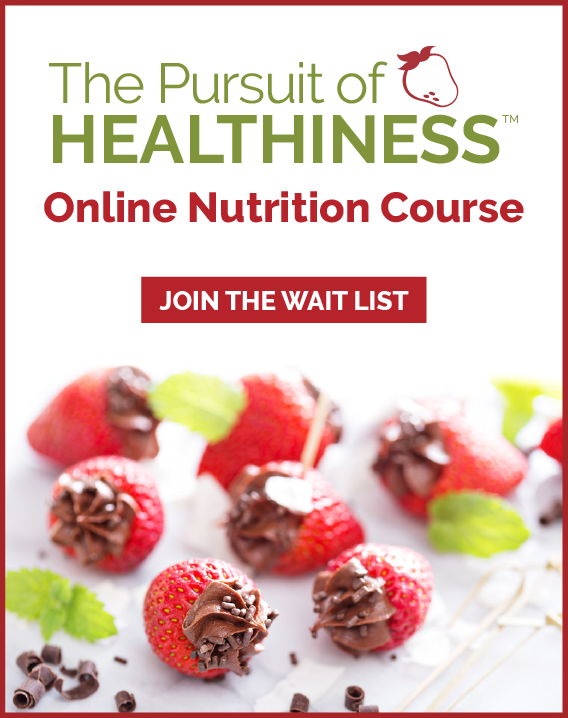 Here is the scoop on popular topics such as snacking, intermittent fasting and more. What factors influence my metabolism? Genetics: 45 to 75 per cent of your metabolism is thought to be influenced by your inherited genetics, which can explain why some people struggle to keep weight on while others struggle to lose weight. Gender: Women have approximately 20 per cent lower metabolism rates in comparison to males, which is mostly due to lower levels of muscle mass since women naturally require more body fat for health and childbearing. Muscle burns more calories than fat cells on the body. Women after age 40 lose muscle mass about twice as fast as men. Aging: It is estimated that the metabolism slows one to two per cent per decade after age 20 as a result of changes in our nervous system, hormone function and also as a result of decreased physical activity level. After age 40, metabolism for women slows about five per cent percent per decade. Weight loss: Losing five to 10 per cent of your body weight can reduce your resting metabolic rate by up to 20 per cent in some people. This is one of the reasons plateaus often happen as people lose weight. The more weight you lose, the less calories your body actually burns. Some medical conditions and medications: Some medical issues and drugs reduce metabolism slightly while others can have the opposite effect. Speak to your physician and pharmacist for further information relevant to your own unique health. Do I need to eat six times per day to boost my metabolism? No. The bulk of scientific research suggests that eating six times per day does not increase the metabolism more than eating three times per day. Although grazing has been popularized as being better for your health and metabolism, research does not support this. You are not a robot and will have a unique intuitive eating pattern on how frequently you enjoy eating. Some people prefer to eat three larger square meals with no snacks since they can’t be bothered to pack snacks and much prefer the satisfaction of a larger meal. Other people prefer instead a grazing style of eating with three small meals and three small snacks to prevent getting overly hungry which can lead to overeating. 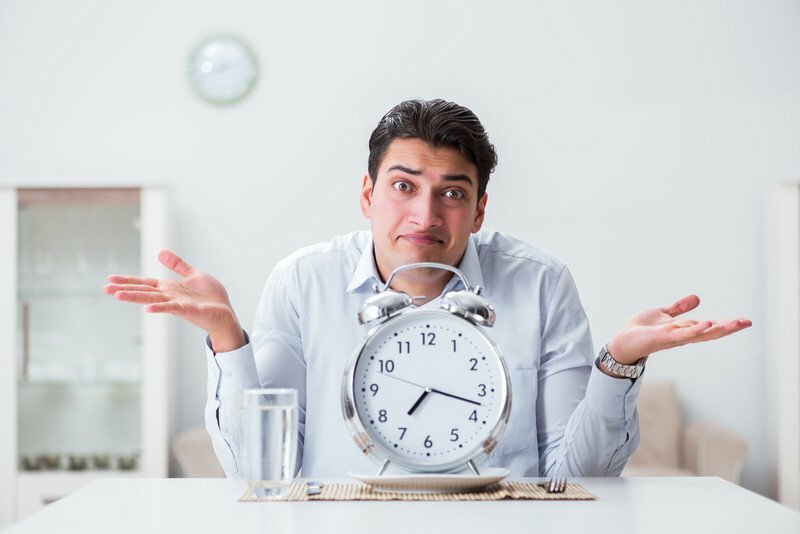 Intermittent fasting is an umbrella term to describe the range of diet programs that involve cycling from periods of fasting to non-fasting often in conjunction with calorie restriction. Although there are some animal studies that suggest calorie restriction can prolong life, it is unknown if there is a benefit for humans. Periodic fasting has been shown in some studies to be helpful for weight loss in those who are obese if there is a calorie deficit over time. Note that while cycling between not eating and eating may result in reduced calories consumed, for other people restriction leads to preoccupation with food, overconsumption and bingeing behaviour. Fasting may also have plenty of negative health consequences such as fatigue, headaches, increased insulin resistance, lowered liver enzyme detoxification enzymes, reduced muscle mass and may seriously harm your relationship with food and ability to concentrate at work or participate in physical activity. Did my history of yo-yo dieting damage my metabolism? If you have followed a range of low-calorie diets before and are afraid you have damaged your metabolism, scientists have some good news for you. The majority of research studies suggest that there is no convincing evidence that weight cycling has a negative effect on your long-term metabolism, body composition, energy expenditure or future amount of weight loss. The best way to keep your metabolism high as you age is to keep physically active to prevent muscle mass loss as you age. Resistance training such as weight lifting is particularly good to ensure you are maintaining and building muscle. Also remember that exercise alone isn’t enough to maintain health and manage your best weight since you can’t burn off a bad diet in the gym. 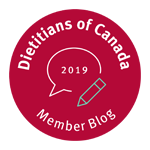 Work with an experienced Registered Dietitian, the only regulated nutrition professional in the field of nutrition for customized, credible advice. When it comes to addressing the frequently asked question of how often to eat, follow your own intuitive hunger pattern rather than an external diet with rigid rules. For most people eating every three to five hours will allow you frequent enough meals and snacks to keep your energy levels high throughout your day while preventing you from getting too hungry, overeating or having little care about the types of choices you are consuming for health. Also, remember the best diet is the one you can live with for life. If you have chosen an eating regime or intermittent fasting diet that is impacting your enjoyment of day to day life, it is time to make a change. 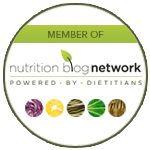 Looking for more information on healthy eating or weight loss dietitian nutrition counseling? As university trained Registered Dietitians, you can count on us for credible advice and practical meal planning so you don’t have to stress about food anymore. We specialize in health without guilt or complexity. 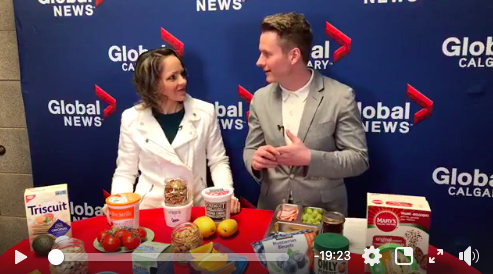 Our dietitian Calgary and online nutritionist services can’t guarantee weight loss (no one can!) but we can guarantee we will do everything we can to help you move towards your personal best weight and a sustainable lifestyle. You won’t find any weird fad diets, unnecessary food restrictions and anyone trying to sell you shakes, supplements or so-called miracle cures here. You can achieve a healthy and joyous relationship with food and your body. Let’s talk about what this can look like for you. CONTACT US.